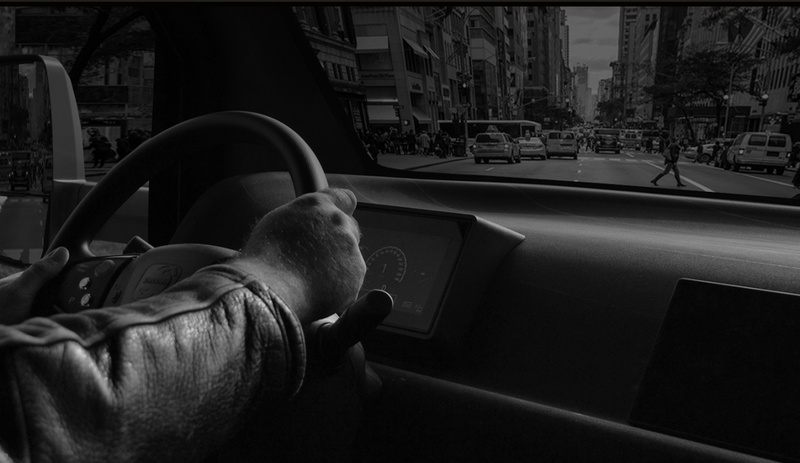 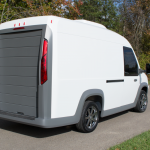 Designed from the ground up to be the safest, most efficient last-mile delivery system available. 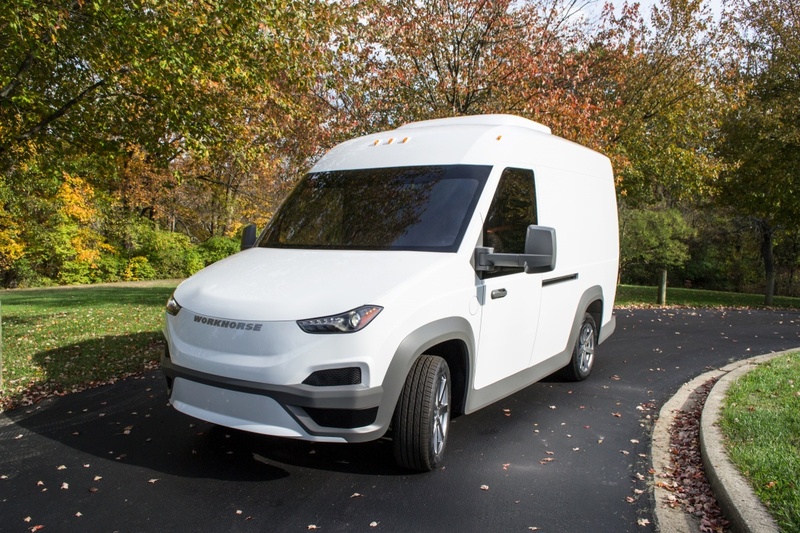 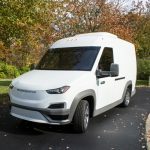 Featuring an ultra-low floor to maximize cargo volume and reduce driver knee and back stress, advanced telematics and collision avoidance systems, 100 miles of all electric range, with optional range extender and unmanned package delivery drone. 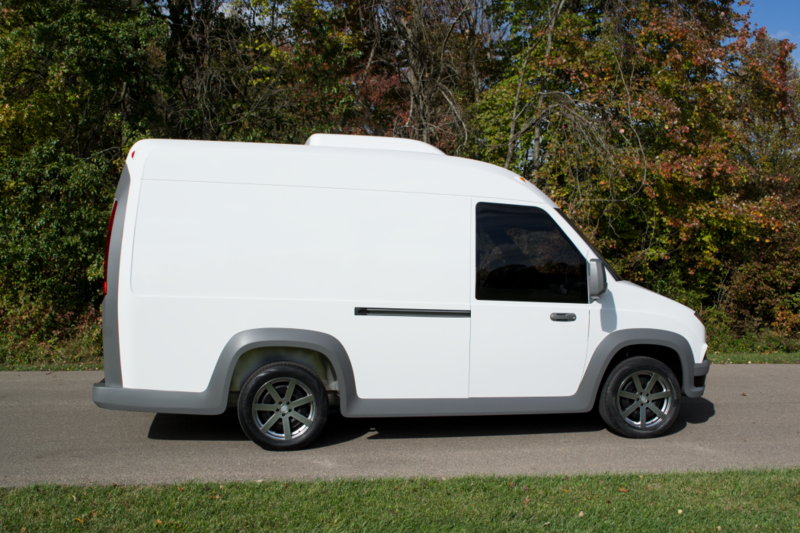 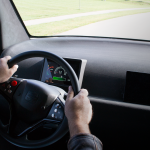 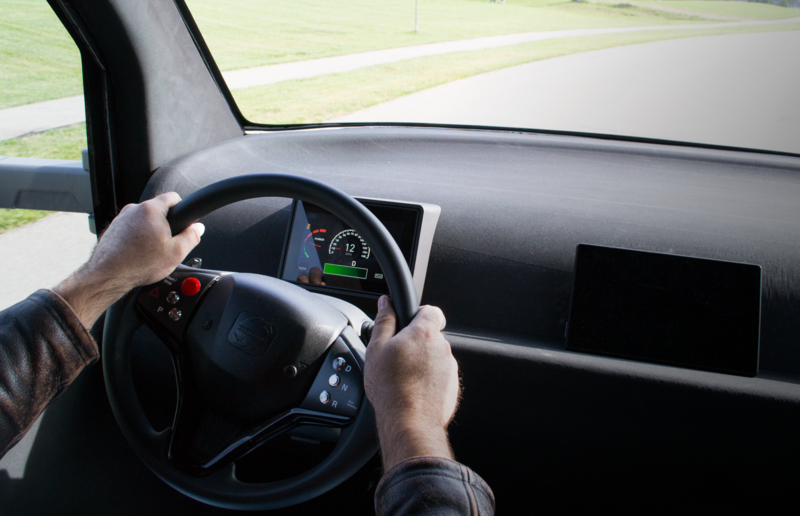 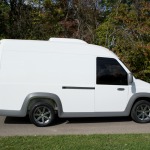 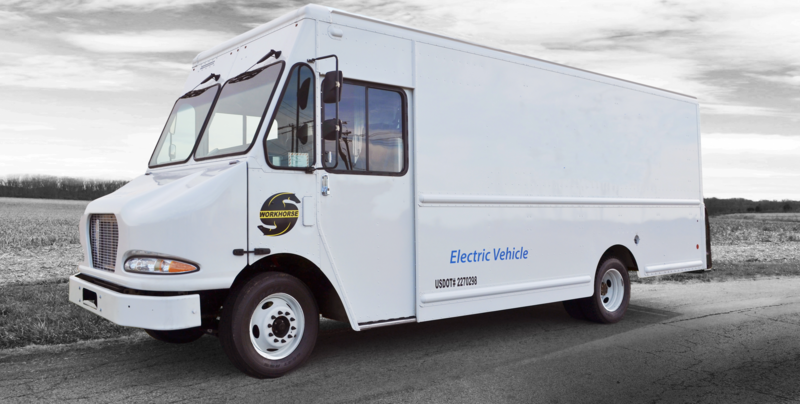 N-GEN’s standard van options include all-wheel drive, automatic braking and lane centering, a best-in-class 26-foot turning radius, and superior handling for maximum versatility. 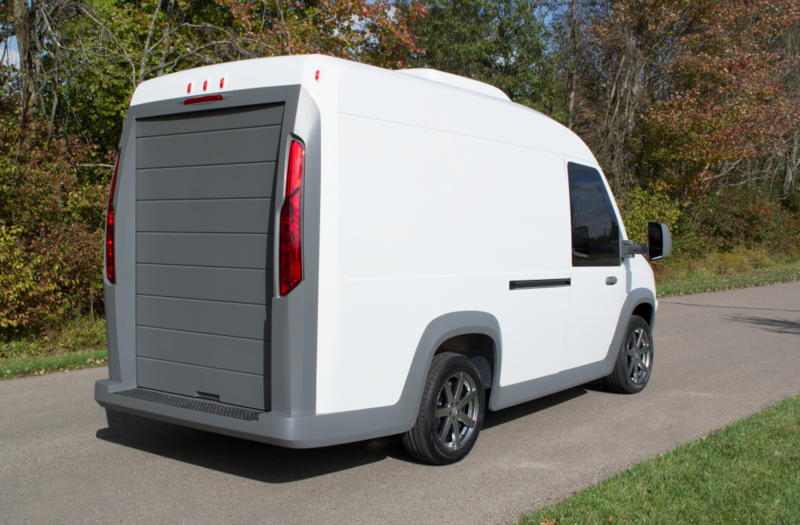 The built-in Workhorse Metron telematics system tracks all van and drone parameters in real time, to optimize performance and efficiency.